Here are 2 of the Scrapbook Pages we made at Scrapbook Class recently. If you're interested in attending Scrapbook Class, we meet the last Tuesday of every month anytime from 4-9pm. We make three 12x12 page layouts each month. You can either pay a flat $15 fee or your pages are FREE with an order that night. We start our first page with a Cajun Craze base, then we added 2 strips of the Botanical Gardens Designer Series Paper (DSP) to our page. 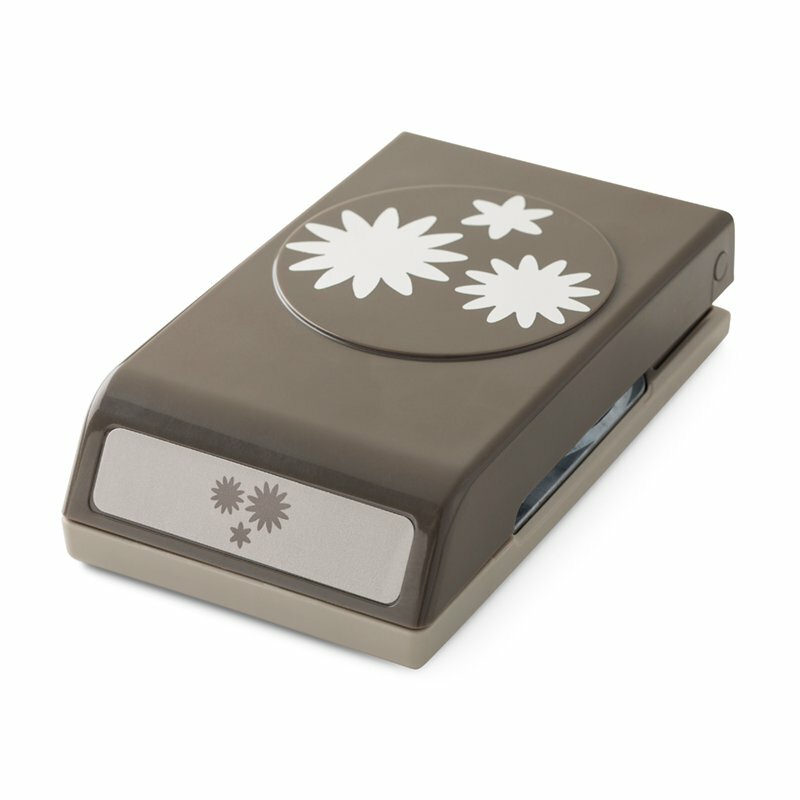 This DSP is retiring on May 31, along with lots of other great products. 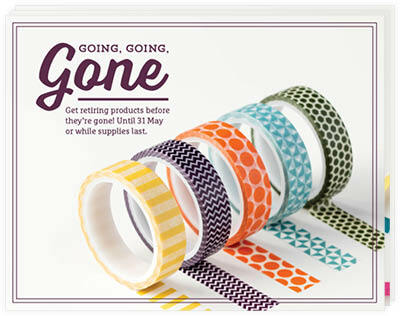 Check out the retiring lists here and make sure to place your order by May 31 here! 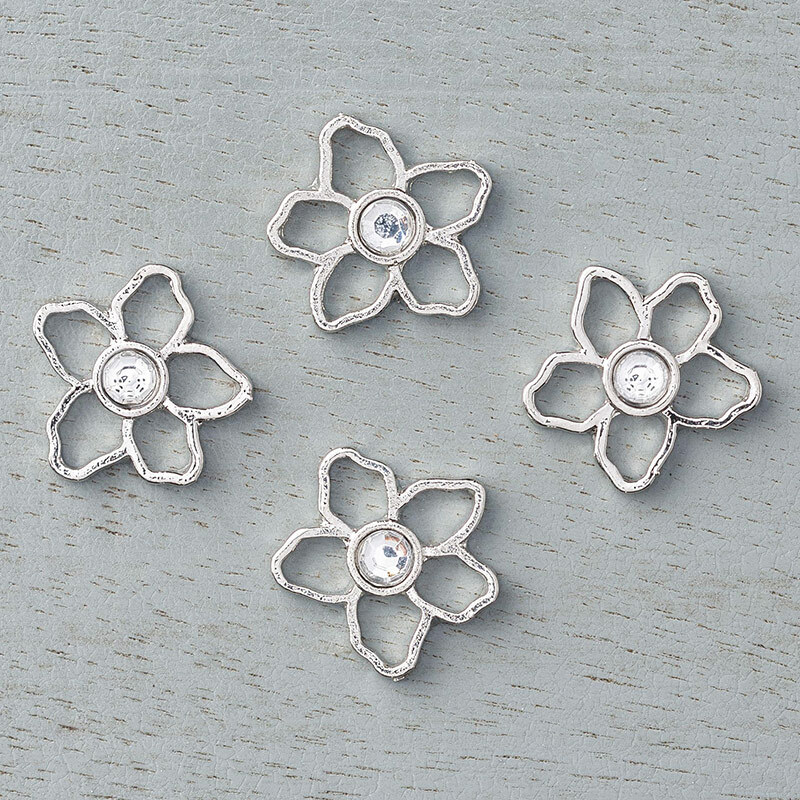 We also punched a Mossy Meadow Pansy flower and added a Botanical Gardens Jewel to the center of the flower. We start this page with a Whisper White base, then added a full piece of Cajun Craze card stock, along with another strip of the Botancial Gardens Designer Series Paper. 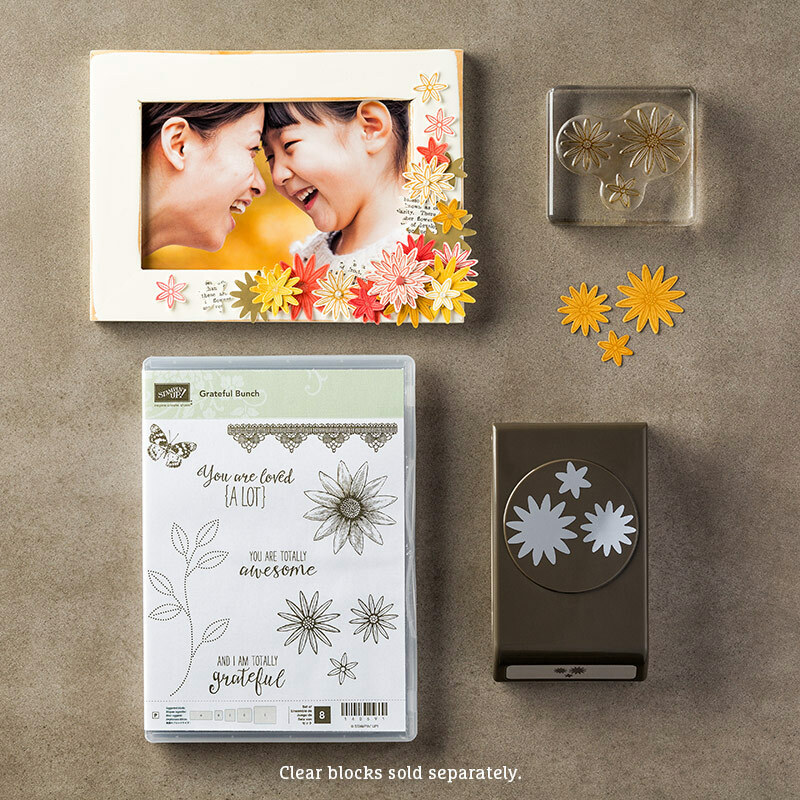 In the top corner, we added a fun tag that says "My heart smiles just thinking of you" (from the Suite Sayings Stamp Set). 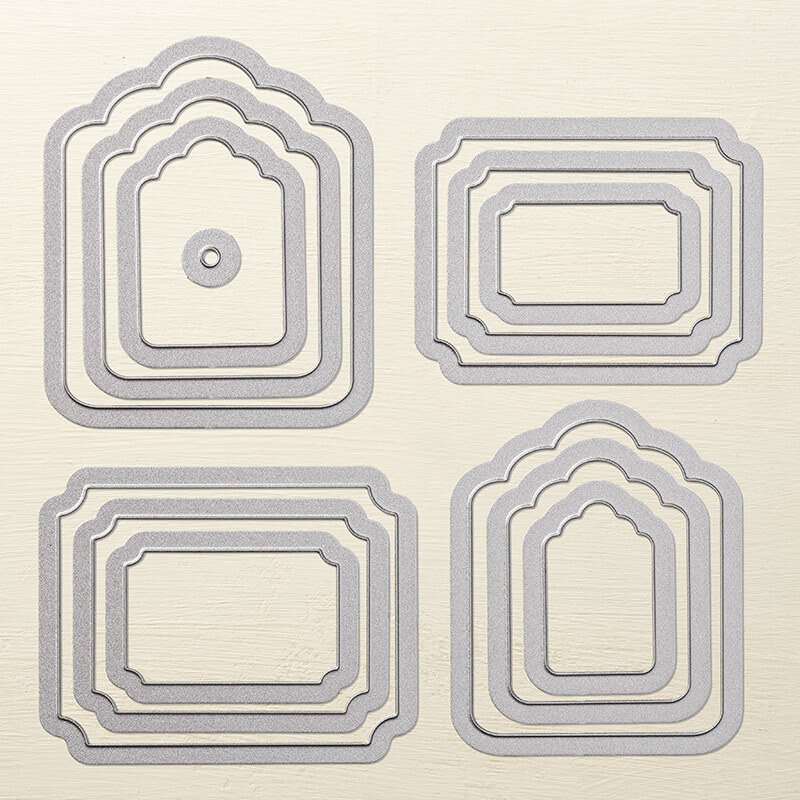 We die-cut this piece, along with the Hello Honey piece behind it, with the Tags & Labels Framelits. Next, we added a Gold Baker's Twine bow to the top of our tag. 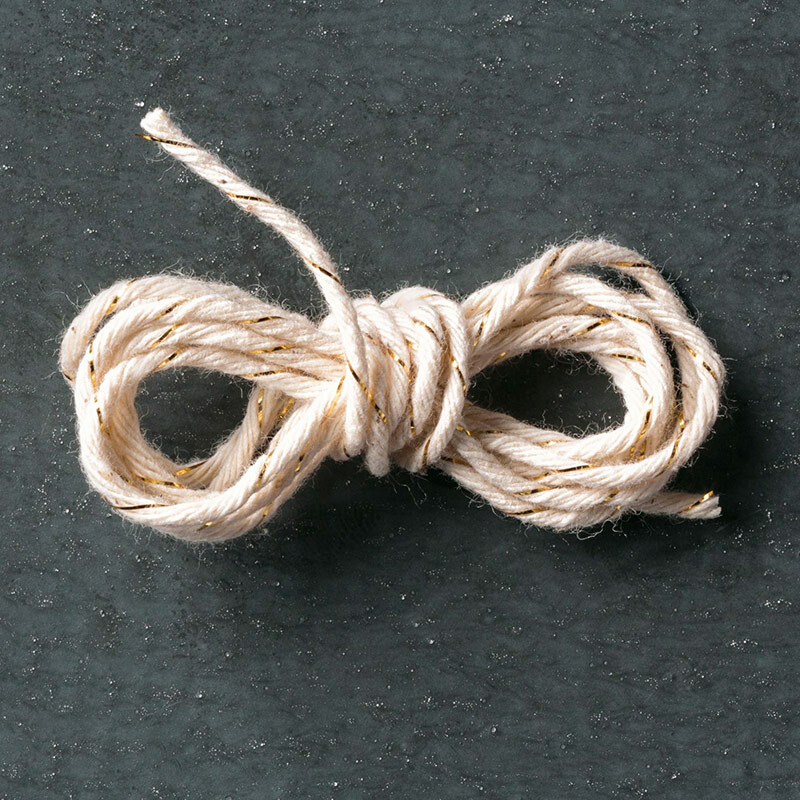 This fun baker's twine is retiring on May 31. 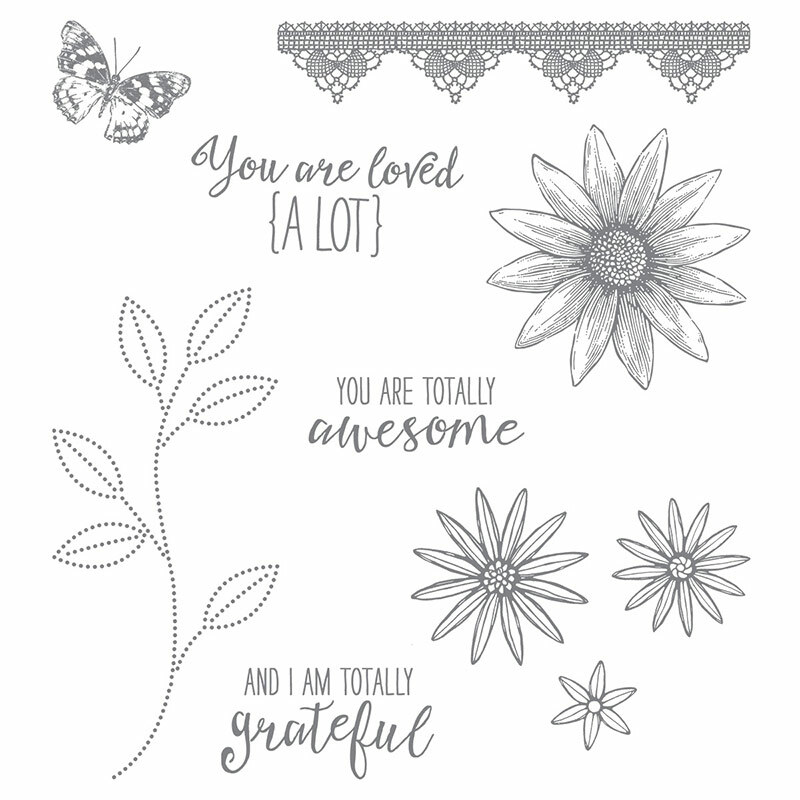 In the bottom corner of our page, we stamped a bunch of flowers from the Grateful Bunch Stamp set in Cajun Craze, Mossy Meadow and Hello Honey ink. We punched them out with the coordinating Blossom Bunch Punch. 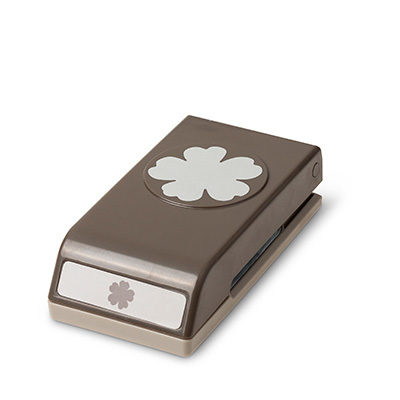 You can purchase the stamp set and punch separately.... or save 15% when you buy them together in the bundle. 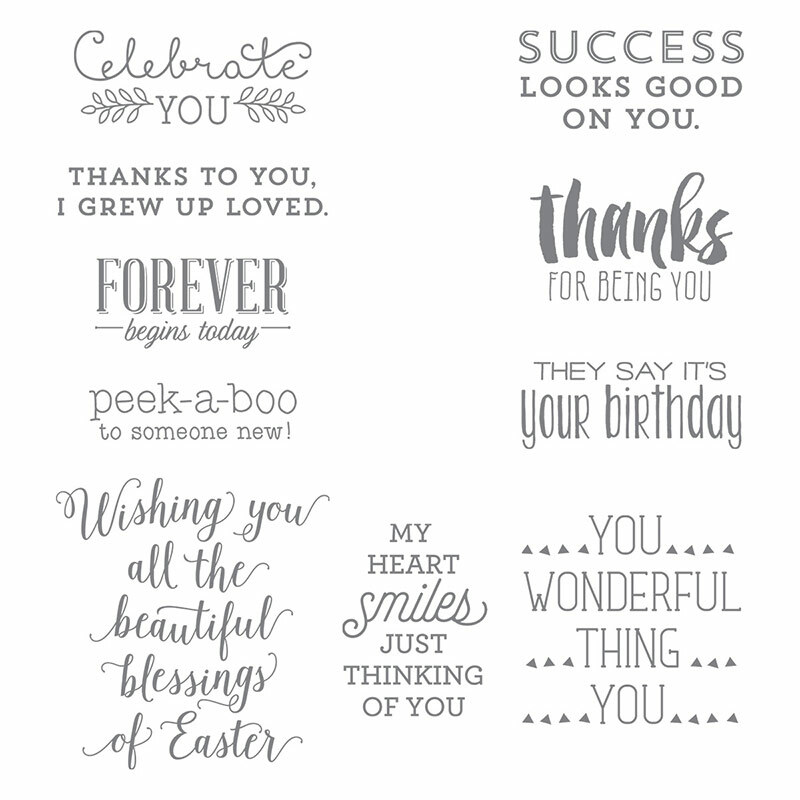 Stampin' Up did announce that bundles are going to 10% off in the new catalog (effective June 1), so get any of the bundles you are interested in now while they are still 15% off! 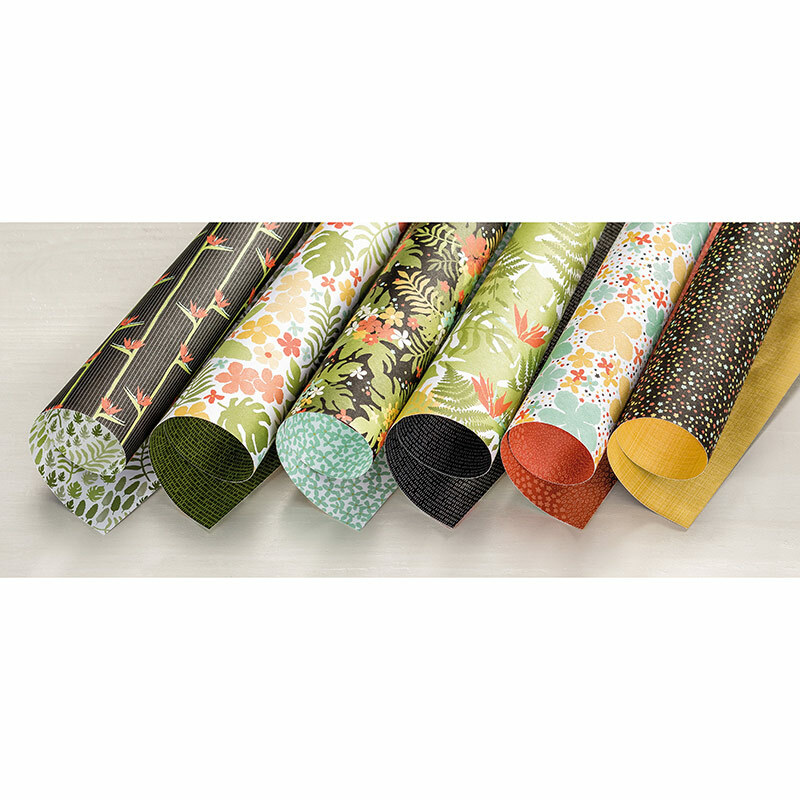 Don't forget.... our Scrapbook Class meets the last Tuesday of every month anytime from 4-9pm. We make three 12x12 page layouts for $15, or the class is FREE with an order that day. Our next class meets on Tuesday, June 28. Just email me at amy.frillici@yahoo.com if you'd like to sign up! I hope you have an Inskpired day! !